Having been director for more than two decades, I’ve had the privilege to observe the growth of the Epilepsy Alliance North Carolina first hand. Believe me, we’ve come a long way! 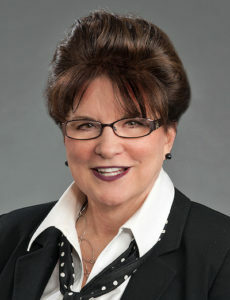 From our humble beginnings when our founder, Ms. Bowen, planted the seeds of the Alliance, to the present with fundraisers every month of the year, an Endowment Fund for Medication, multiple support groups, countless awareness and educational speaking events, summer basketball camps, and patient medication assistance, I remain encouraged and hopeful that people in North Carolina living with epilepsy will have the support they need and deserve. It gives me great pleasure to welcome you to our website. It is our hope that you will find the information and encouragement you seek. Please join us by becoming a member of EANC. We welcome you with an open heart and will be happy to speak with you, if you desire. 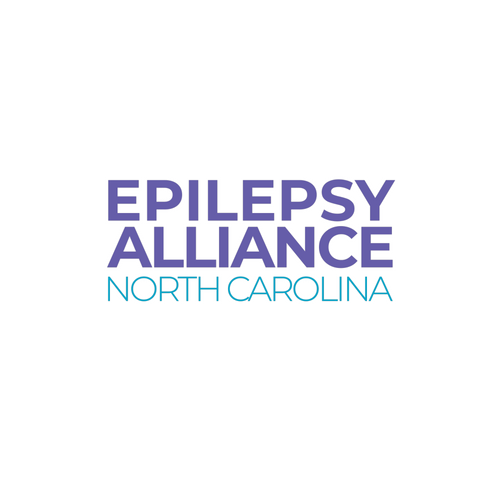 Epilepsy Alliance North Carolina is dedicated to supporting those impacted by epilepsy in local communities by confronting the spectrum of challenges created by seizures. Copyright © 2019 Epilepsy Alliance North Carolina. All rights reserved.